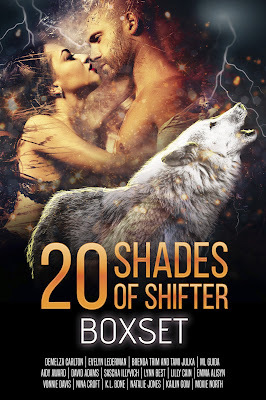 Two Chicks On Books: Release Day Blitz- 20 SHADES OF SHIFTERS Anthology With An Excerpt & Giveaway! 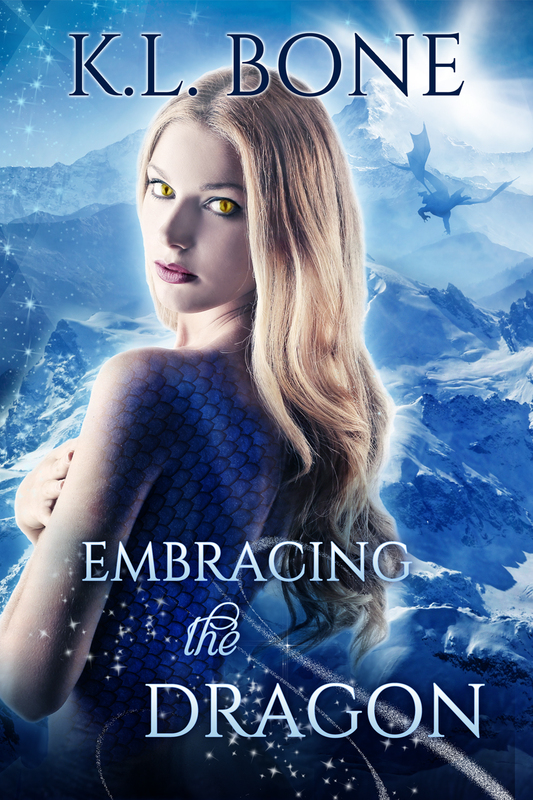 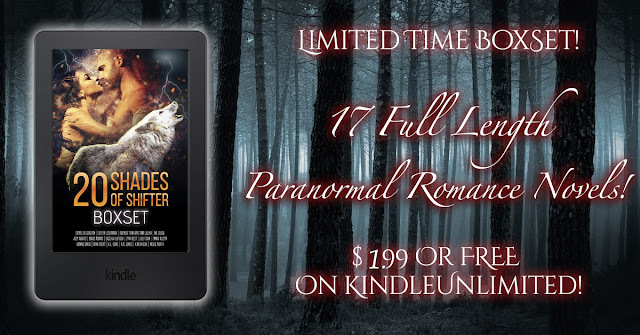 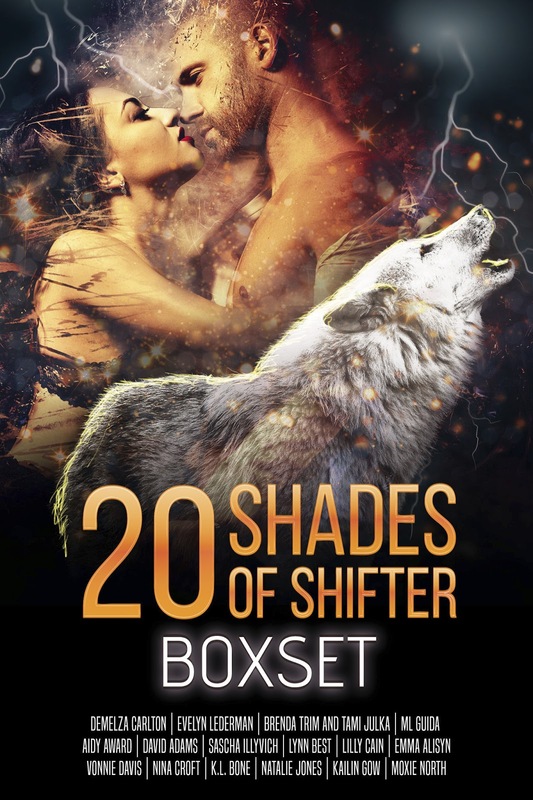 Release Day Blitz- 20 SHADES OF SHIFTERS Anthology With An Excerpt & Giveaway! This all looks amazing thank you.